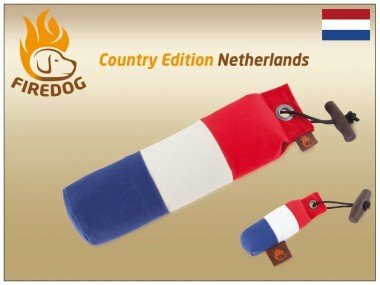 Meerdere landen mogelijk op aanvraag. Keychain minidummy is a miniature version of the original dummy. 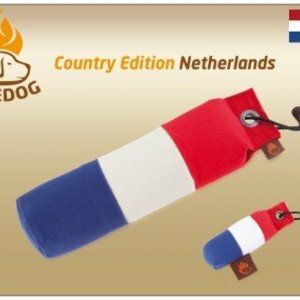 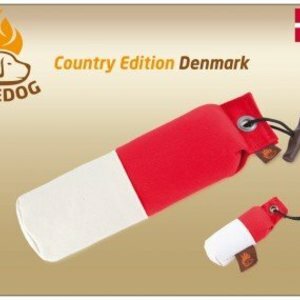 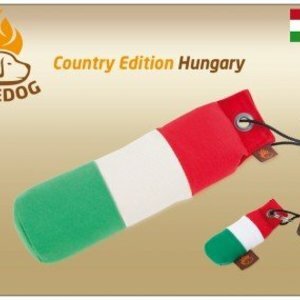 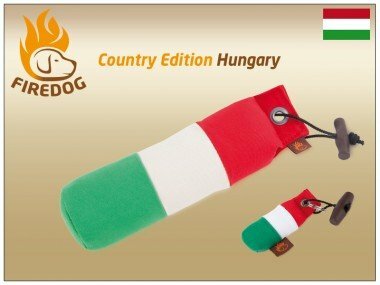 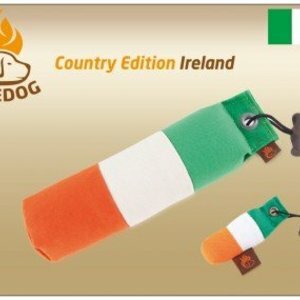 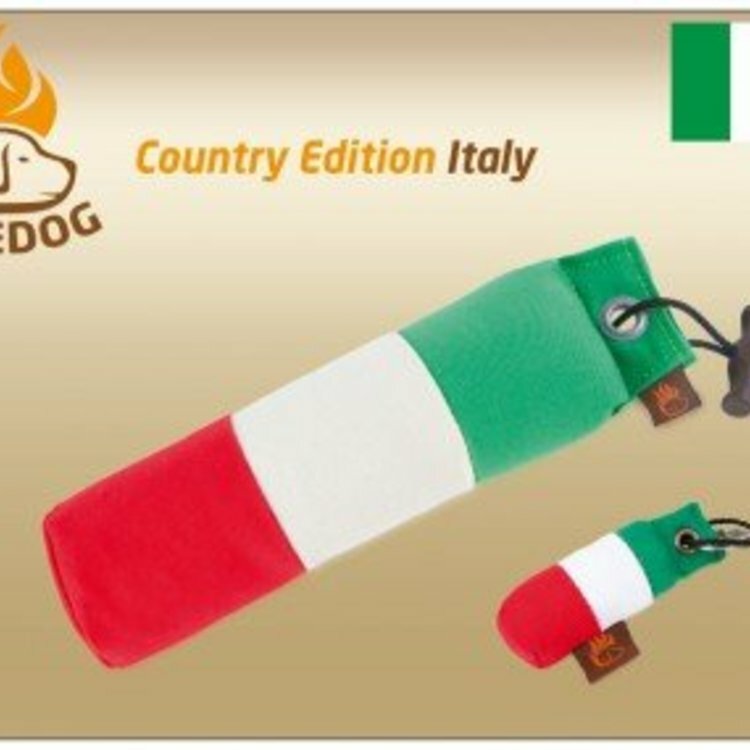 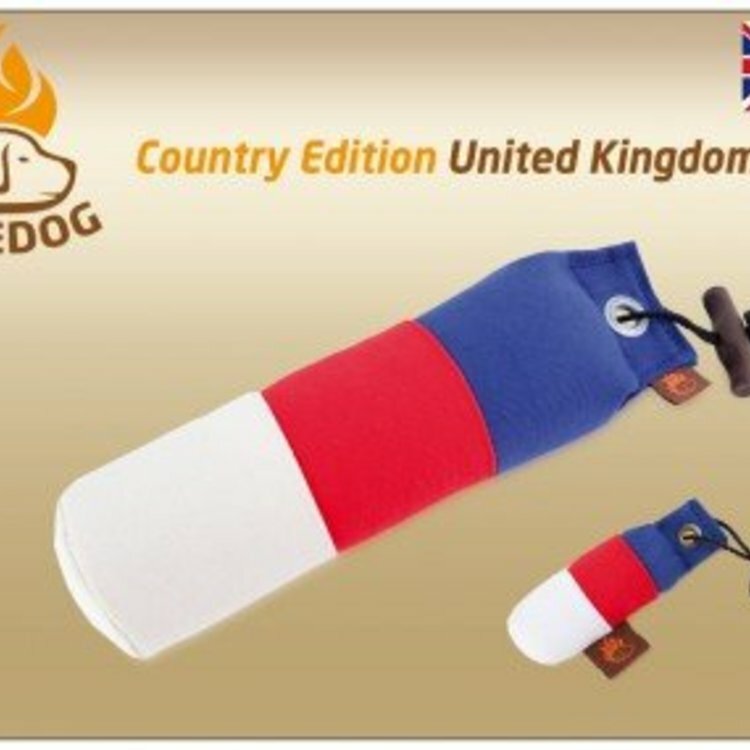 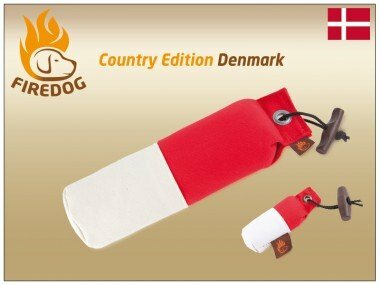 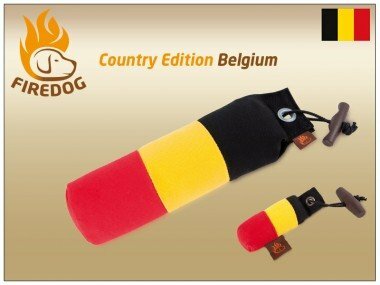 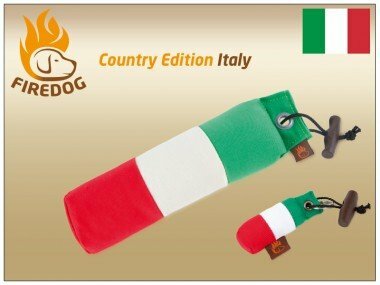 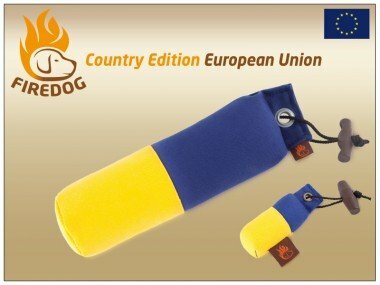 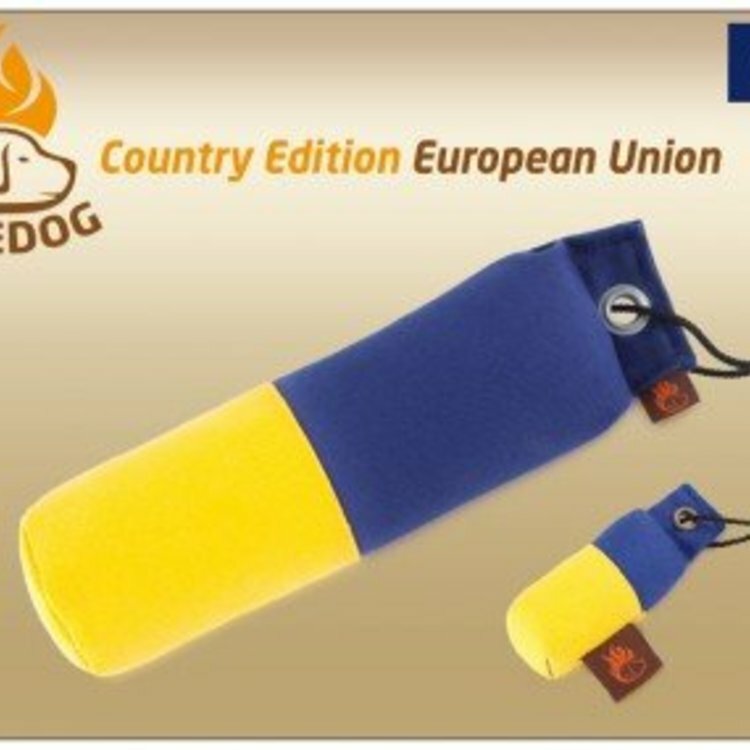 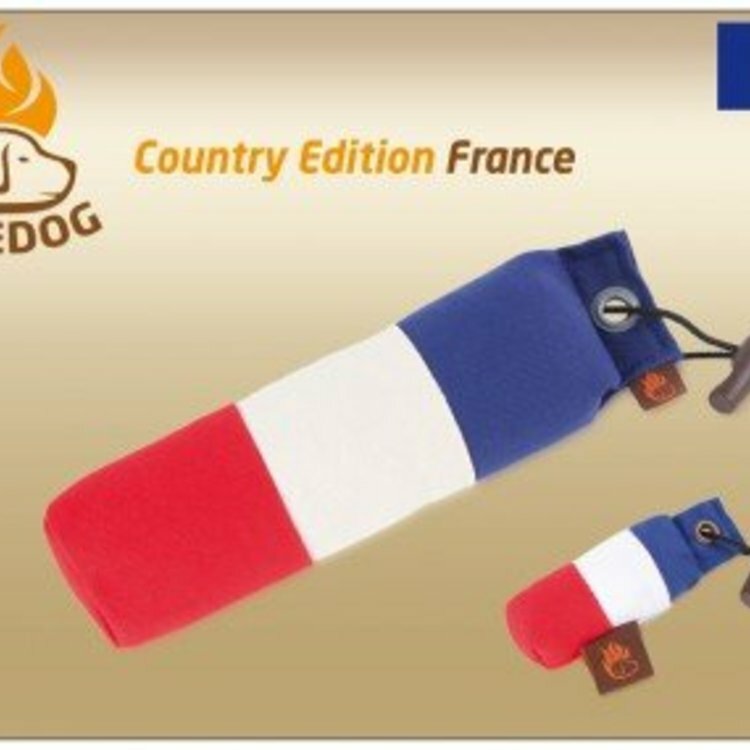 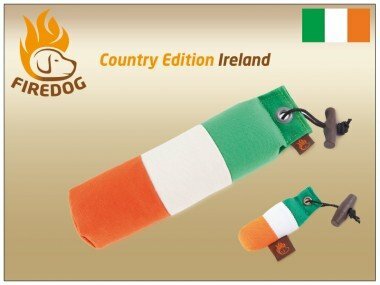 Suitable as a keychain, for a small hunting in the training or to keep attention of your dog in the show ring. 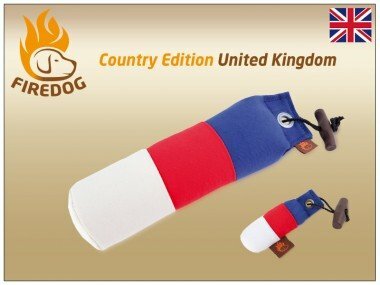 For all dog fans, even as a gift.